Op-ed: progressive US Jews would rather live in a world where Israel is an ideal rather than a country that fights terrorism, while Israeli ultra-Orthodox prefer seculars to scholars who claim to be Jews; the government is the only one who can heal the divide— to determine a new status quo within the Jewish state and to acknowledge we are not alone in the Jewish world. The Jewish people are being torn apart over the Pittsburgh shooting. It allows us a peek into the biggest fracture we have known since the divergence between the Kingdom of Judah and the Kingdom of Israel. We are being led to this disaster by the nose, by irresponsible politicos. We are being led to this disaster, but no one is leading. On Monday, Prime Minister Benjamin Netanyahu tweeted about being one nation, and said that Jews in Pittsburgh were killed because they are Jews. One of the weakest accusations, published in Haaretz Newspaper, was that Education Minister Naftali Bennett and the Israeli right are closer to the murderer than the victims. Beyond the stupidity of this claim and the horrible timing, it also shows complete ignorance when it comes to understanding Israeli society. Bennett, who grew up in a conservative family, and Netanyahu, who spent most of his time in the US around conservative and secular communities, are closer to those communities than any secular Israeli. They understand it, speak its language and know its codes of speech and silence. The so called religionization that the secular forum keeps warning us about is the daily lifestyle of these American Jewish communities, as are the Jewish texts, customs and the Jewish educational system. Zionist Israel led by Netanyahu is closer to Conservative and Reform communities than to ultra-Orthodox communities. So are the lifestyles of most ministers and most Israelis. We are being led to an absurd place: A rift that has nothing to do with our wishes and belief system, but with plain incompetence. 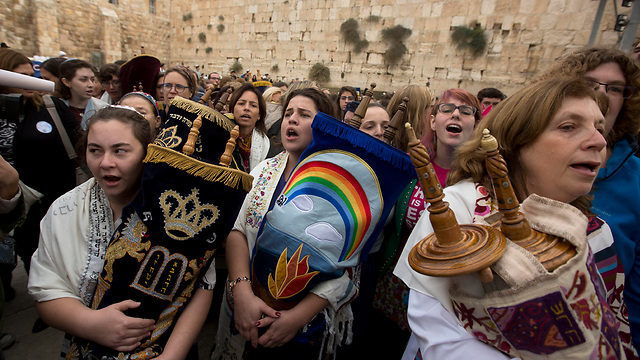 The split between Israel and US Jewry has two leading forces. There are two groups that have difficulty with nationalism—and thus with practical Zionism that characterizes Israel. The progressive American Jews would rather live in a world where Israel is an ideal rather than a country that fights terror organizations and Gaza protesters. They prefer the notion of Tikun Olam to the reality of Israel’s Iron Dome. They prefer talks of conflict resolution to the daily management of a bloody conflict, because there is no other way. The second group is the Israeli ultra-Orthodox community, who cannot handle the 70 faces of the Torah or any interpretation that isn’t the Shulchan Aruch. They prefer “captured infants” (Tinok shenishba—Jews who sin unknowingly as a result of being raised without Judaism practices) and seculars who can live with the ultra-Orthodox seeing them as an “empty wagon”—while Orthodox carry the entire historic Jewish load. 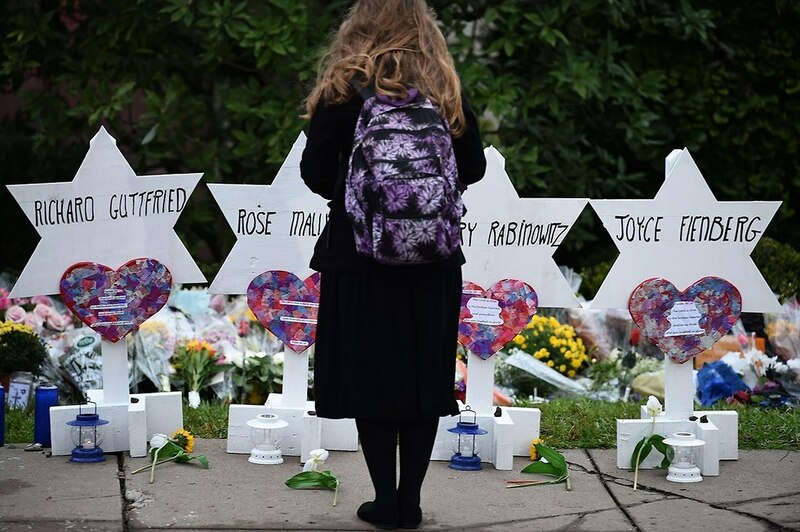 And so, beyond the feeling of partnership, the Pittsburgh shooting caused some awkward reactions regarding the synagogue and the community that suffered. The two groups I mentioned cannot recognize reality: they live in a world of religious and theoretic ideas, outside reality. The elected government in the Jewish state was supposed to put things in order; a Jewish state— for all Jews, just like Netanyahu said. It is allowed and even necessary, to argue with US Jewry about their political stance and their criticism towards Israel. If they are interested in determining Israeli policy, they are welcome to leave the luxuries of the US and make Aliyah. Here they can vote and make a difference. An emergency debate about light-rail public works on Shabbat. However, what we cannot do is exclude their Jewish identity and their connection to the holy places and symbols, and only allow one Jewish movement to make political moves. The ultra-Orthodox parties are unable to be that responsible. It’s exactly like the recurring crisis about public work on Shabbat—everyone knows that crucial work happens on Shabbat, but when it comes out in the media they are left with no choice but to threaten and create a political crisis. 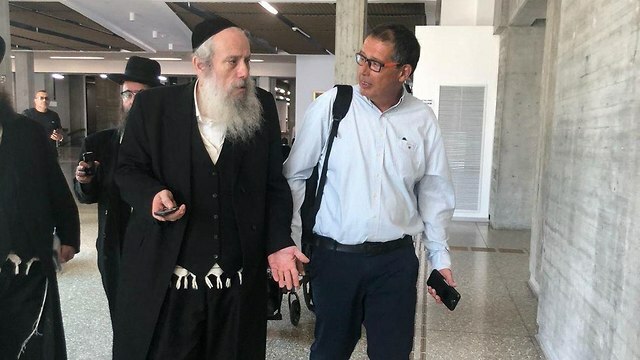 This is why the government is the only one who can limit the ultra-Orthodox involvement in Jewish politics, and the only one who can heal the divide— to determine a new status quo within the Jewish state and to acknowledge we are not alone in the Jewish world. Forget the self-hate debate about the motives of the Nazi who murdered Jews in Pittsburgh. Arabs who murder Jews and Nazis who murder Jews are the same enemy. Anyone who tries understanding them is an accomplice, no matter who he votes for. Enemies are easy to destroy, but dangerous historical trends are a tenacious, and a lot harder to break.